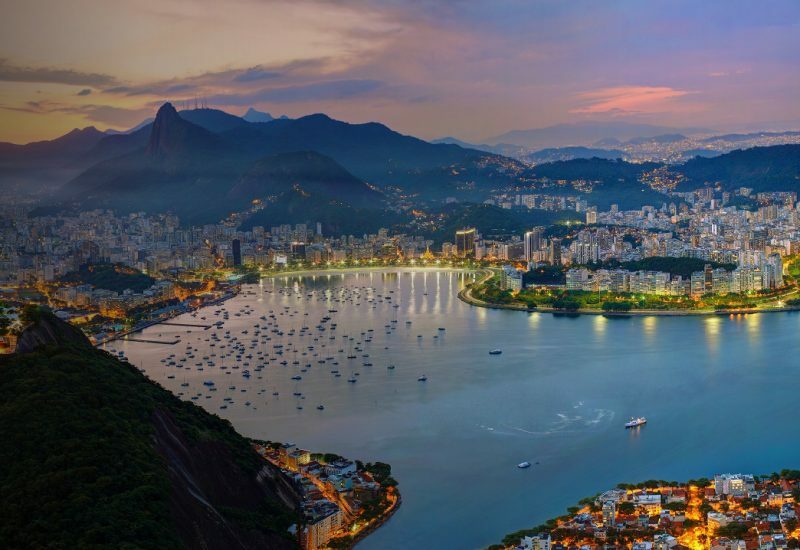 Microsoft is proud to be a Platinum sponsor of the 44th International Conference on Very Large Data Bases (VLDB) in Rio de Janeiro, Brazil August 27, 2018 – August 31, 2018. Come by our booth to find out about career opportunities with Microsoft. Find open positions in database systems innovation at Microsoft.